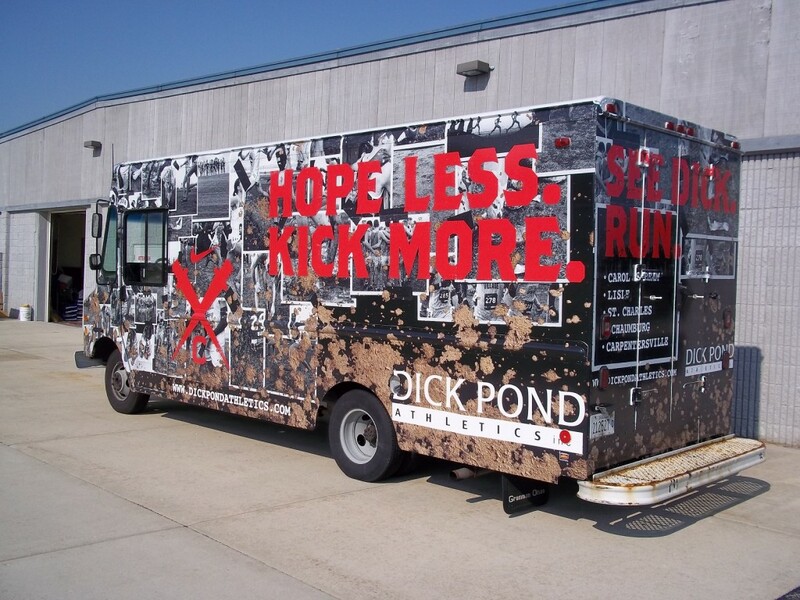 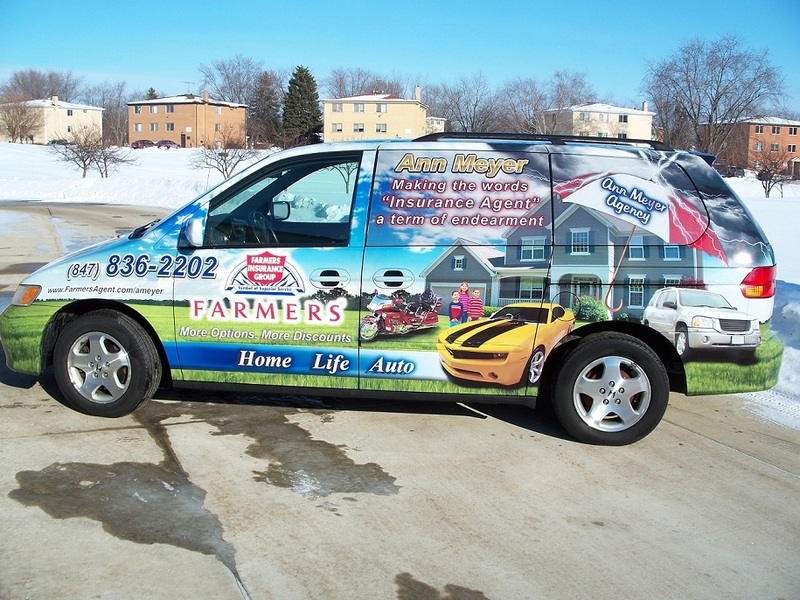 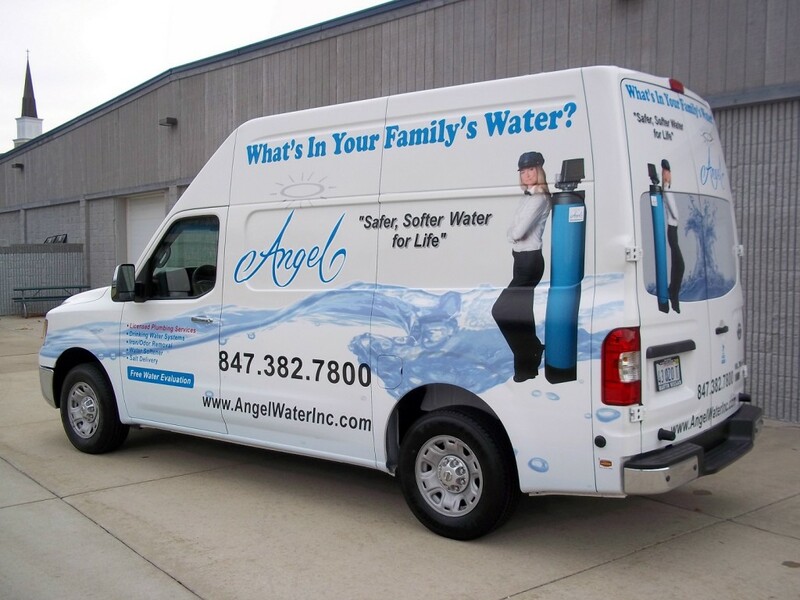 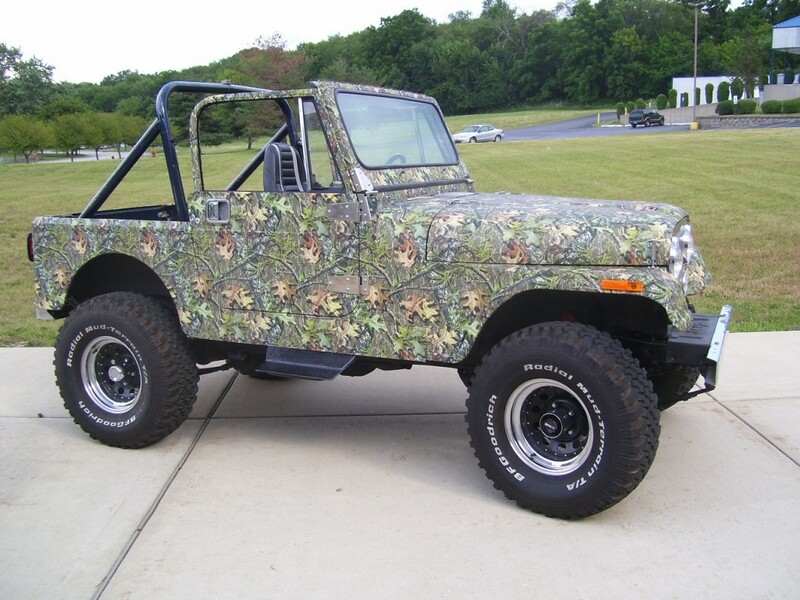 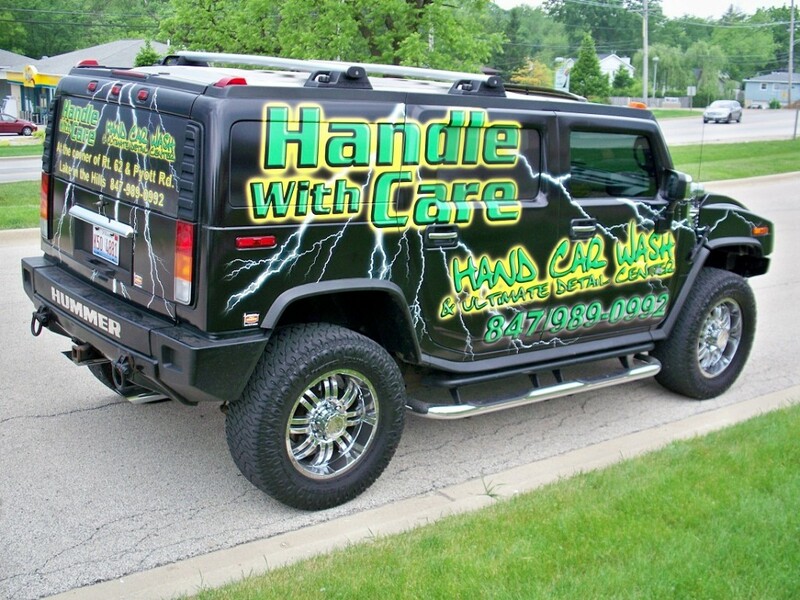 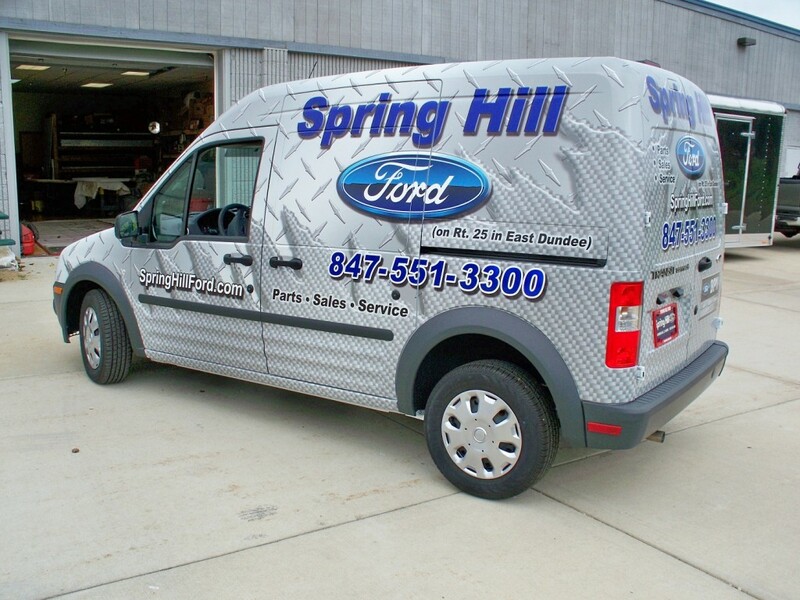 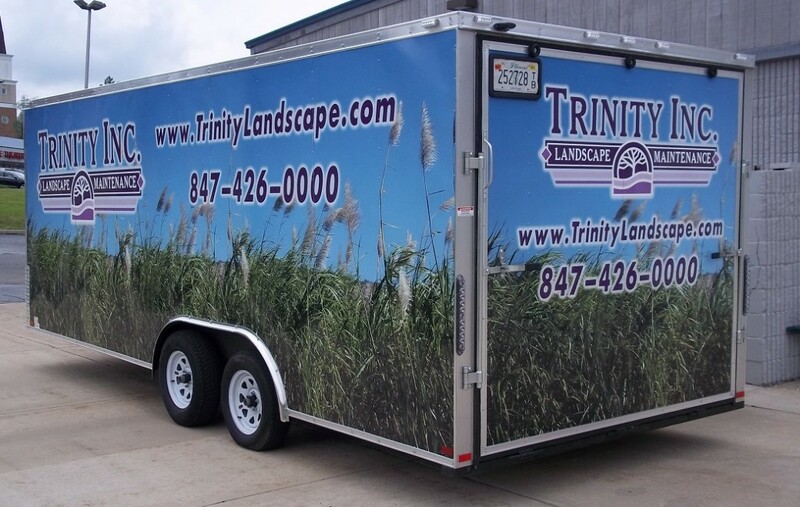 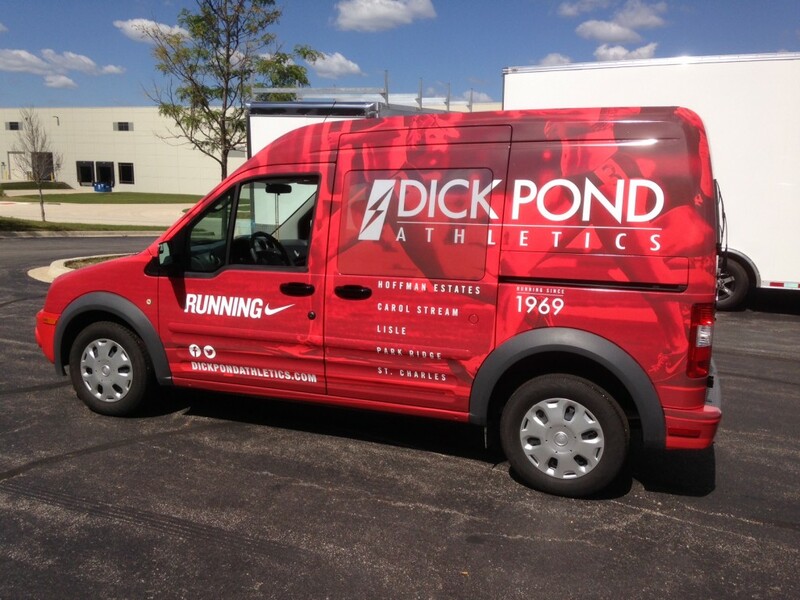 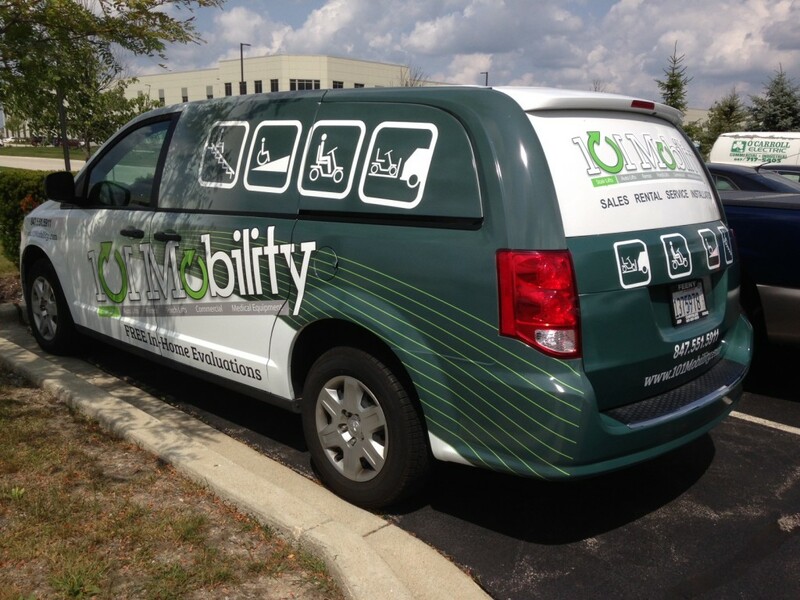 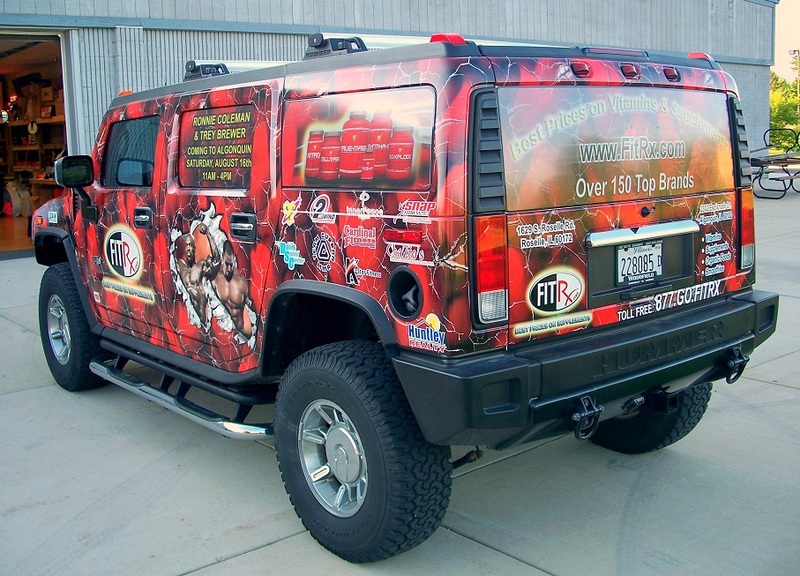 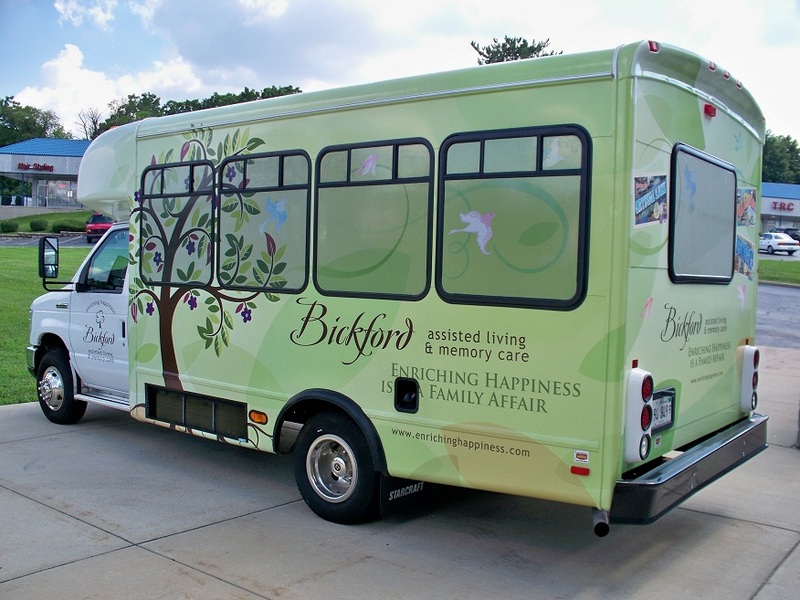 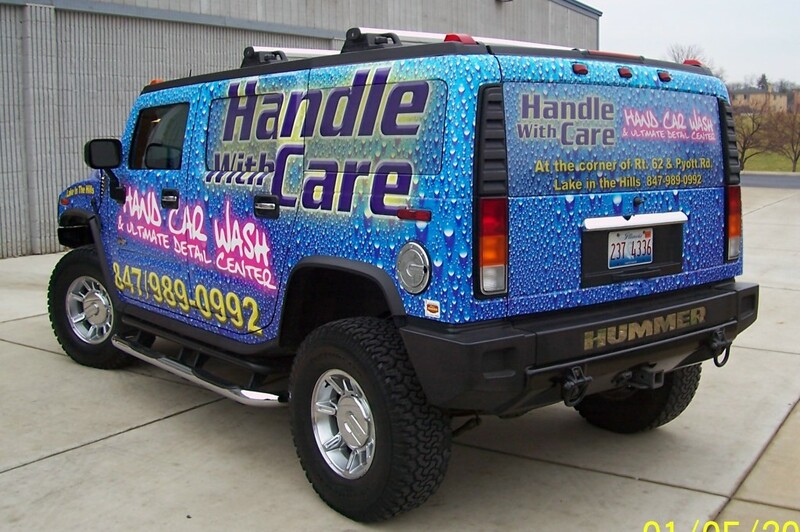 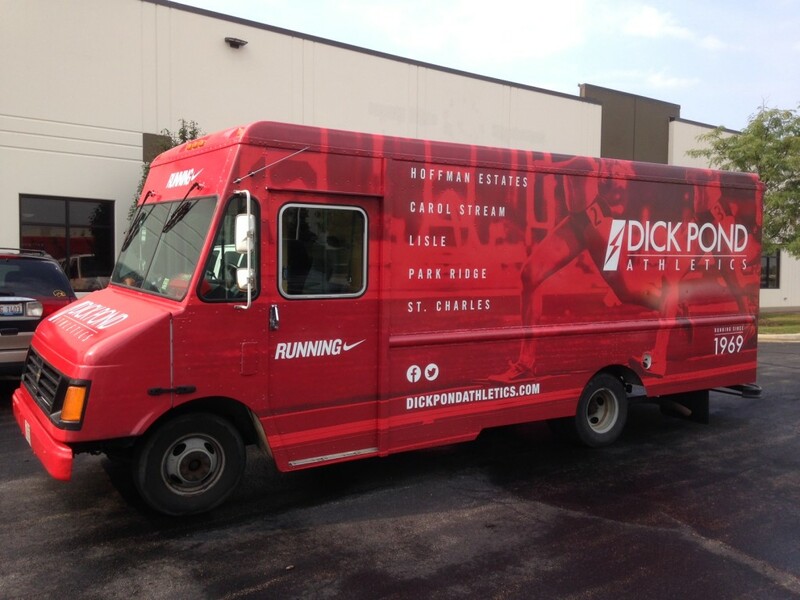 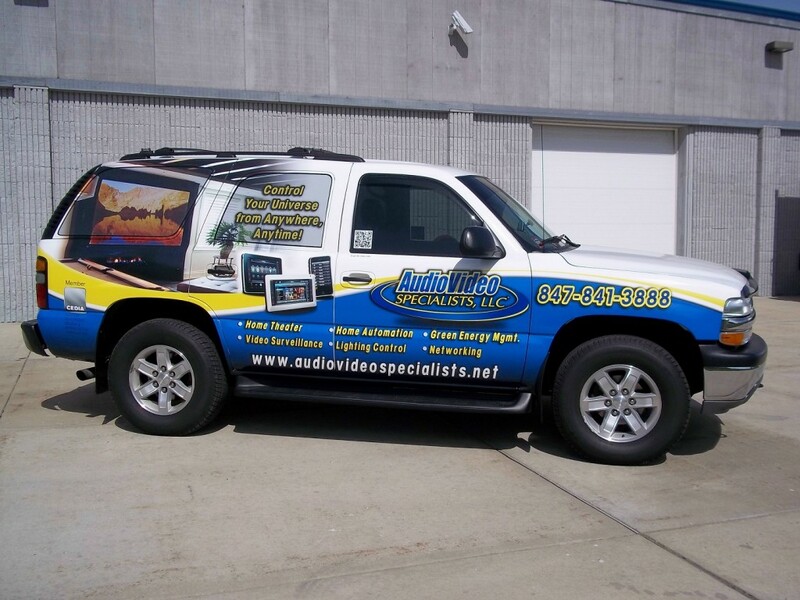 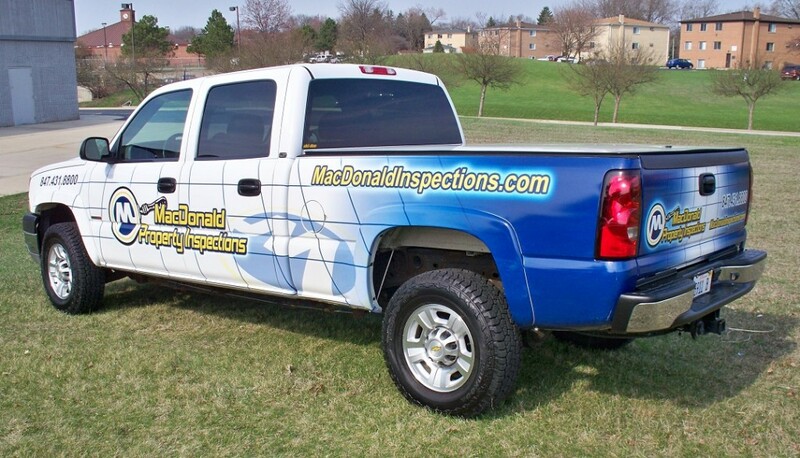 No matter the quantity or make or model of your vehicles, our award-winning design team can take your logo and any brand elements which can transform your vehicle into a mobile advertising machine. 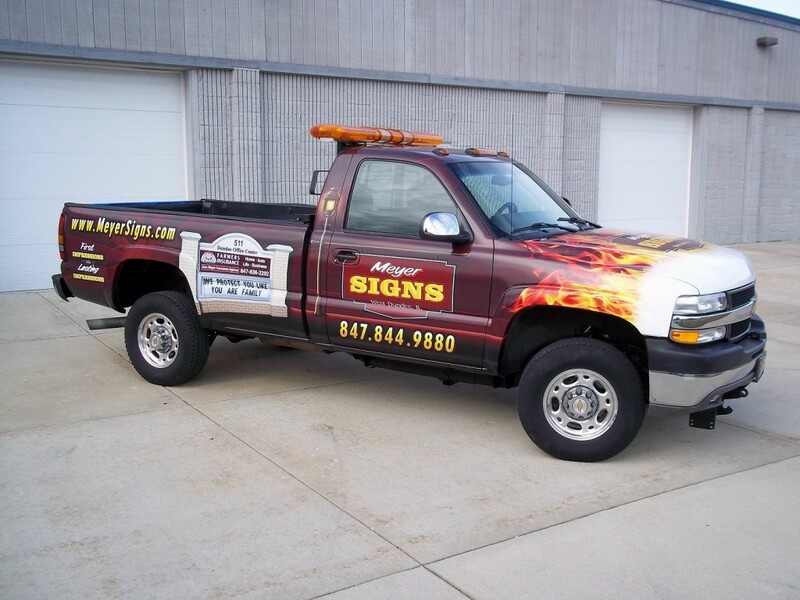 With the help of Roland Color Graphics, your advertising message will stand out in the marketplace for pennies on the dollar compared to other advertising mediums. 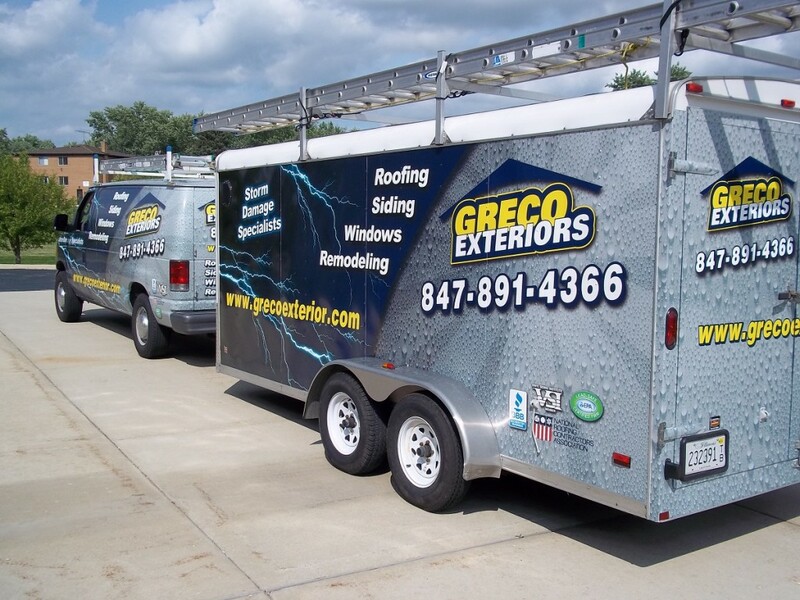 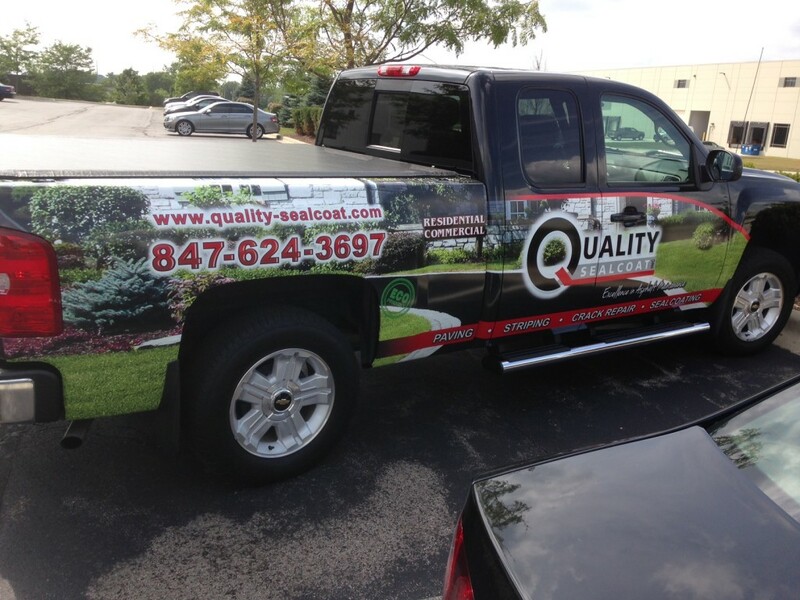 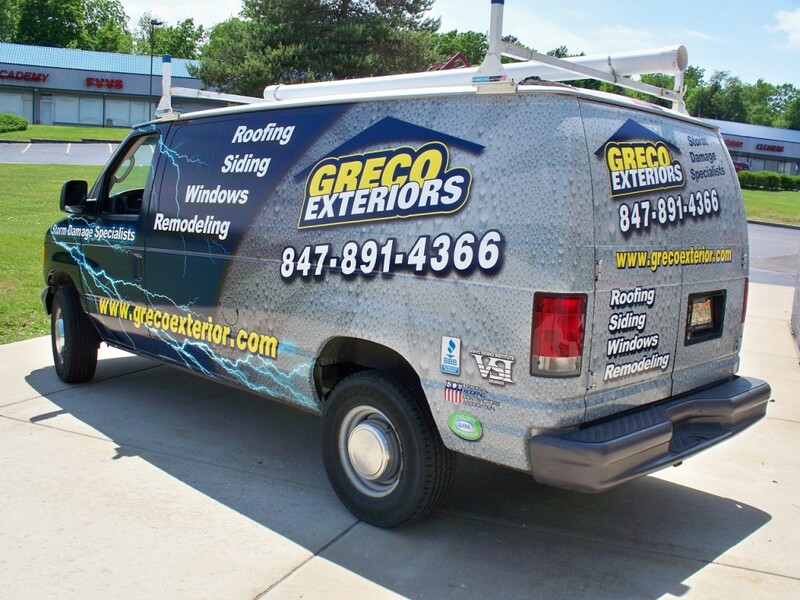 Professional installation using premium 3M wrap materials.